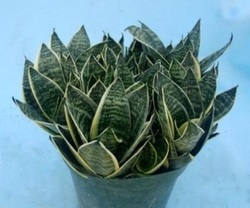 Sansevieria Bantel Sensation Available in 6", 8", 10" and 14"pots. 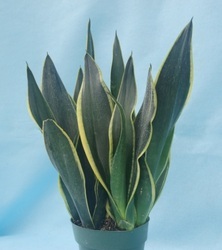 Available in 6", 8", 10" and 14"pots. 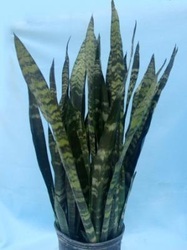 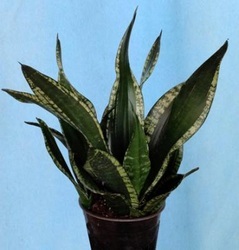 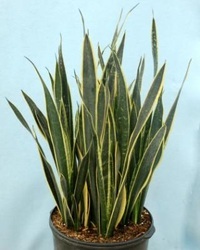 Sansevieria Black Gold Superba Available in 6", 8" and 10" pots. 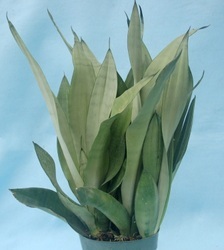 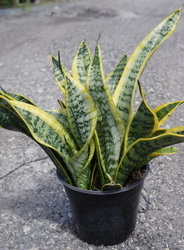 Sansevieria Futura Superba Available in 6", 8"and 10" pots. 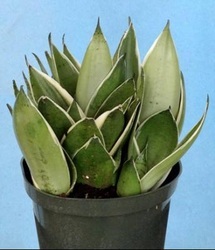 Available in 6", 8"and 10" pots. 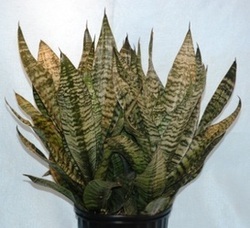 Available in 6"and 8" pots. 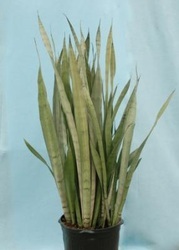 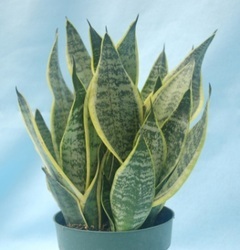 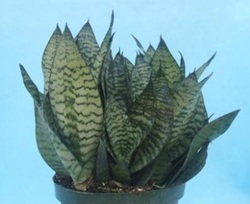 Sansevieria Hahnii Variegated Available in 6"and 8" pots. 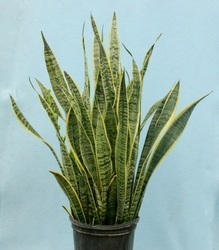 Available in 6", 8", 10", 14" and 17"pots.